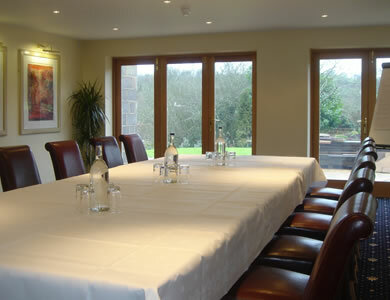 Be it a training day, group meeting or board meeting, Cameley Lodge offers you a private venue with a relaxed working atmosphere for upto 80 delegates. There are two rooms available for conferences, both of which have natural daylight and are designed to meet the needs of the discerning conference buyer and delegates alike. Wireless internet connection's and telephone facilties are also included as standard. 60 cars it is the ideal venue.